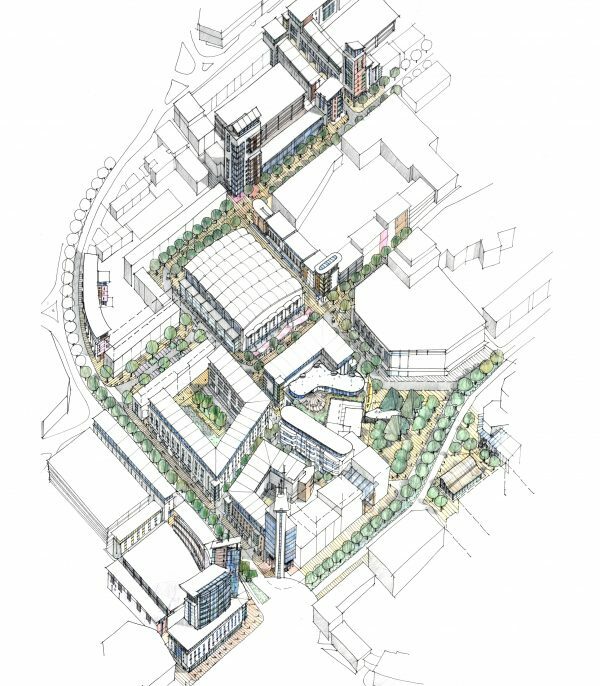 LHC was commissioned by the Plymouth City Centre Company to develop a vision to guide the regeneration of the West End. 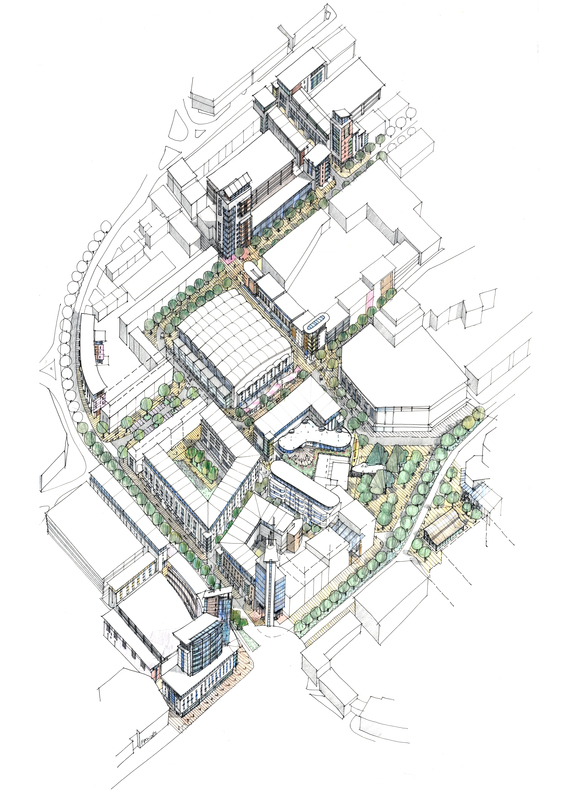 The design led strategy ensures the area is positioned to respond to the city’s renaissance. Implementation was the Winner of Urban Transport Award 2011. There was a need to engender confidence about the future of the area, provide clarity about its role in relation to the wider city and raise aspirations. LHC’s vision addressed these issues, whilst working with the spirit of David Mackay’s Vision for Plymouth. 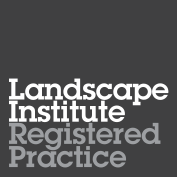 A flexible framework of 20 projects in 20 years was proposed. 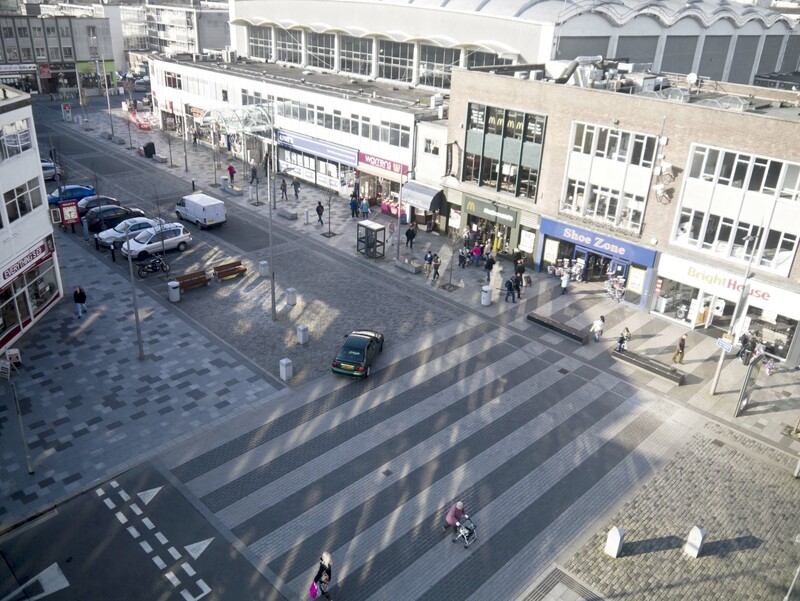 The first three projects have now been completed and involved the regeneration of the area around the existing Pannier Market. 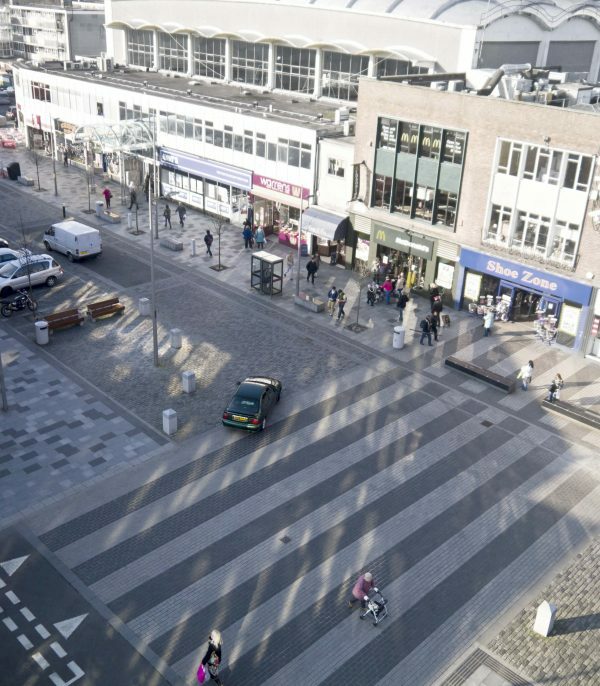 This included the creation of shared surface spaces, new street tree planting, street furniture, on-street parking and a general up lift in the quality of the public realm.